Black and White copies that are clean and crisp are a simple and less expensive way to get the word out. Furthermore, we are able to print your letter or mailing piece using VARIABLE DATA, making your project more pesonal AND more affordable. You can use our high-quality black and white printing for professional-looking flyers, brochures, pamphlets, letters and more. For a price quote on your project, call us at 253-939-3812, or fill out our convenient Quote Request form. 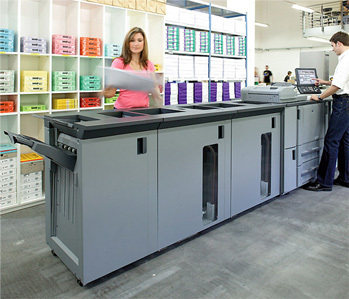 We guarantee the highest quality result on our state-of-the-art digital black and white printer.